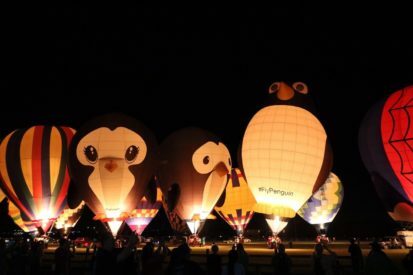 Our penguin family arrived in Texas this weekend for the Skylight Balloon Fest. 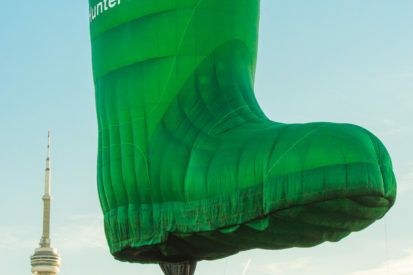 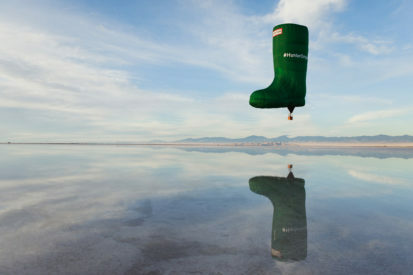 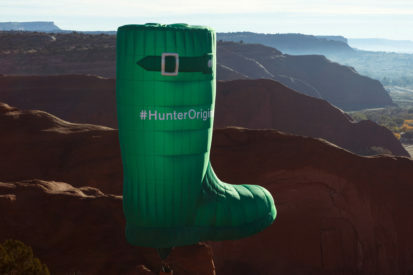 On Location In Utah with the Hunter Boot Balloon. 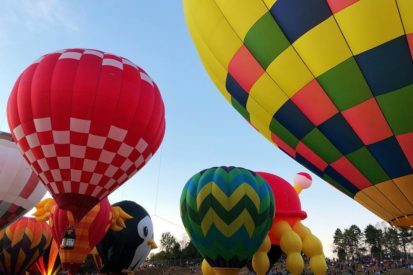 Puddles and Splash hop across the continent to Statesville, N. Carolina. 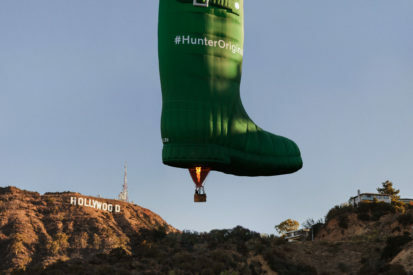 Our special shape Hunter Boot made history today, appearing underneath the iconic ‘Hollywood’ sign. 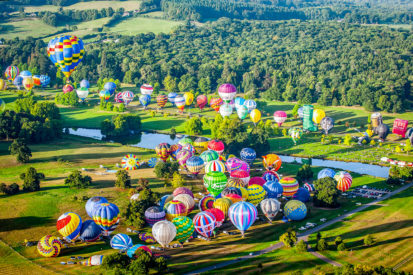 A Spectacular Display Of Colour And Sound At The World’s Premier Ballooning Fiesta. 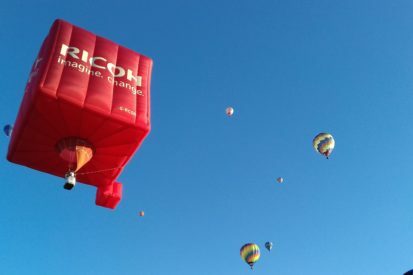 Fantastic, Fun Fiesta Weekend in York with Ricoh.Imagine.Change balloon. 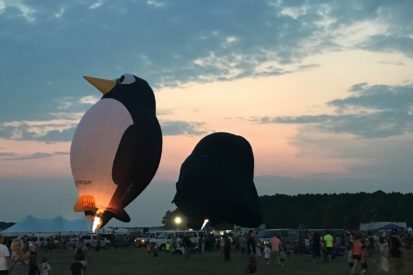 Puddles and Splash have been making their debut appearance at the 46th Adirondack Balloon Festival. 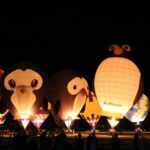 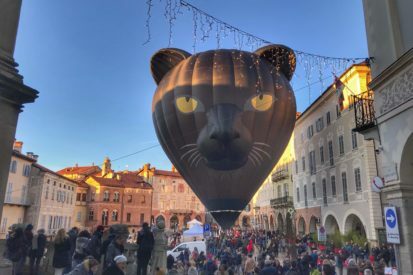 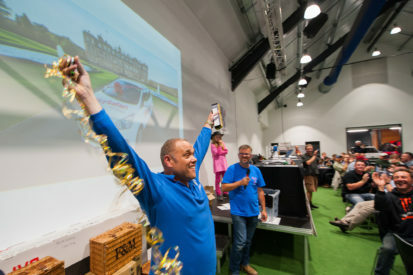 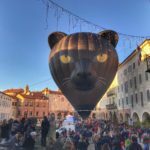 The Exclusive Cup Sky Safari 2018 becomes the largest hot air balloon event the UK has ever seen. 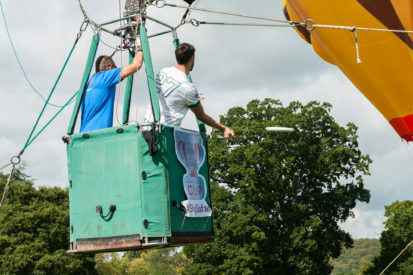 Record set for throwing and catching a Frisbee between two hot air balloons! 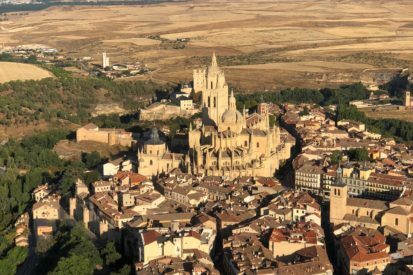 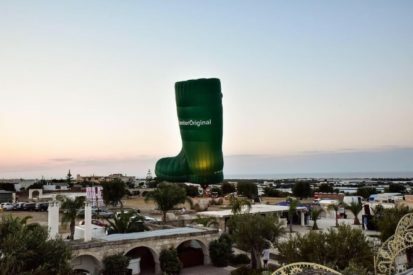 This weekend saw the European adventures of the Hunter Boot continue south to sunny Spain. 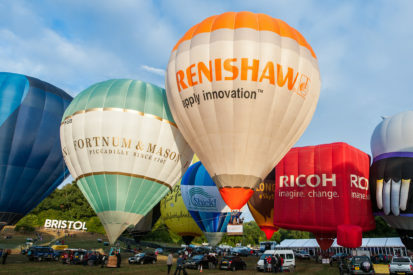 Summer Returns for Chatsworth Country Fair! 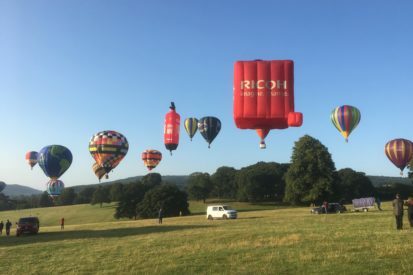 Three days of flying in the glorious sunshine at Chatsworth Country Fair 2018. 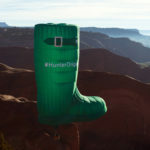 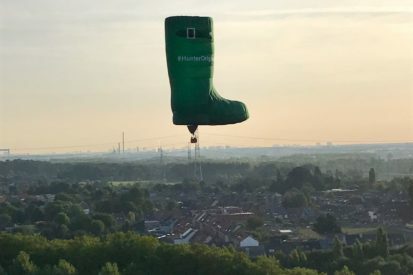 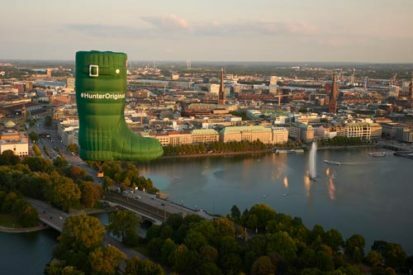 The Hunter Boot continues its tour of Europe, heading into Germany for a flight across Hamburg. 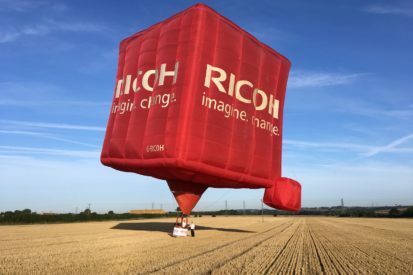 Tall Steve & the Ricoh imagine.change. 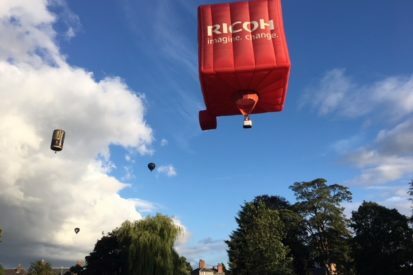 cube have just returned from the Oswestry Balloon Carnival. 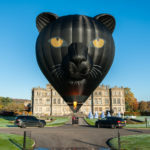 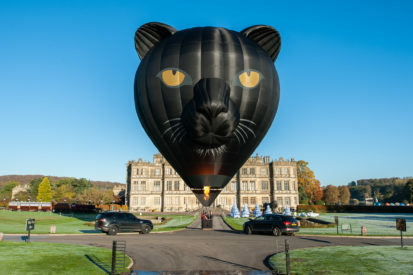 We are on site at Ashton Court Estate with multiple balloons to help celebrate 40 years! 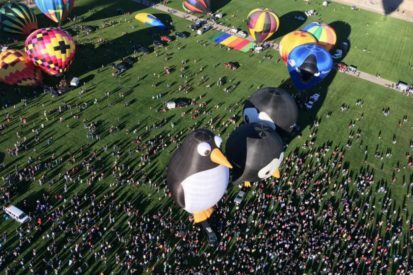 Our lovable Penguin has been impressing the crowds at The Great Texas Balloon Race. 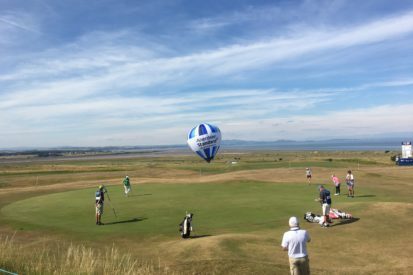 Aberdeen Standard Investments bespoke balloon is tethering at the Ladies Scottish Open.